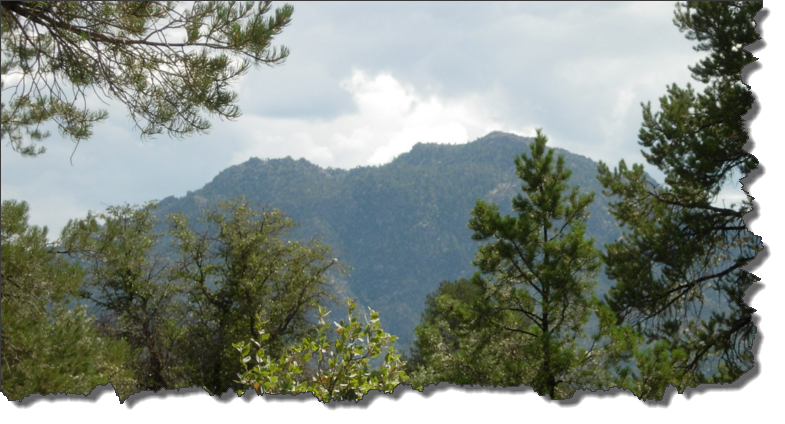 Beautiful and Majestic Granite Mountain lies only minutes from Prescott, AZ yet can be seen for miles. 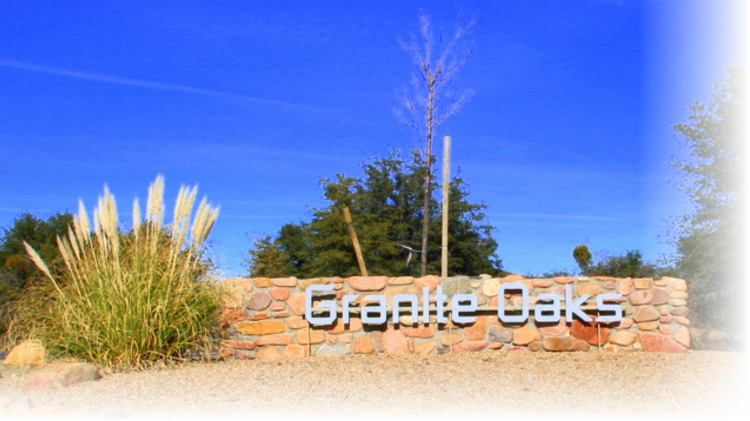 Sitting at its base is the well planned and well-established subdivision of Granite Oaks. Best of all each home is unique in design and custom built on site from an elegant Mediterranean look to Tuscan farmhouses to spacious log homes. Each home is built for your distinct taste while maintaining an aesthetic blend of natural beauty and modern comfort to the homeowner. And to top it all off….Eight tournament grade courses, many of the signature courses, can be found within minutes of Granite Oaks!